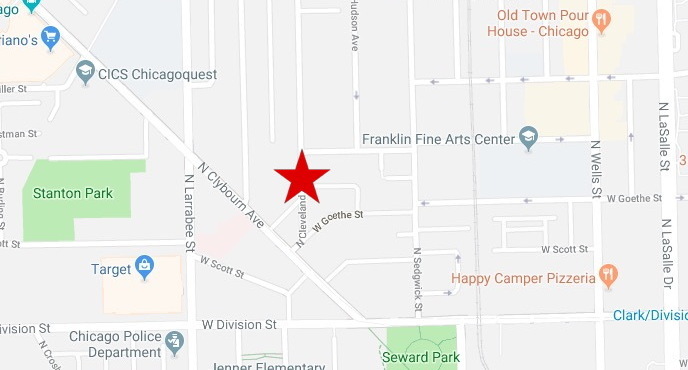 A 28-year-old man is in good condition after a shooting in the Old Town neighborhood on Saturday evening, police said. No one is in custody. An ambulance transported the victim to Northwestern Memorial Hospital where he was listed in good condition. Witnesses said the shooter was a clean-shaven black male in his late teens who stands about 6-feet tall. He was wearing a blue hoodie with blue jeans and he was last seen heading southbound on Cleveland.